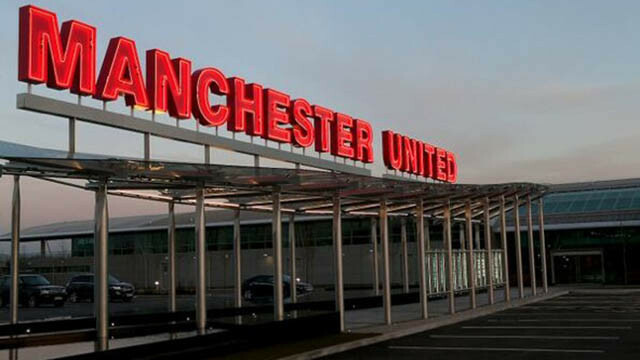 Manchester United Football Club take on Juventus tomorrow, in their third Champions League group stage game. Tahith Chong is with the travelling squad, he could be in line for his full Manchester United debut should he take to the field. The 18-year-old was spotted in first-team training yesterday and now we know why. His inclusion is likely due to the fact that Alexis Sanchez is injured and missing, but what a huge opportunity this is for the young Dutchman. 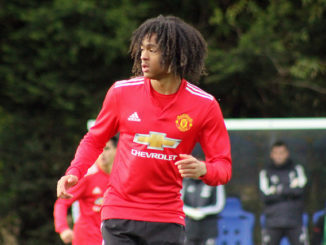 Chong has massively impressed at youth level this season, and don’t forget that he was apart of Mourinho’s pre-season tour squad that went to the United States over the summer. 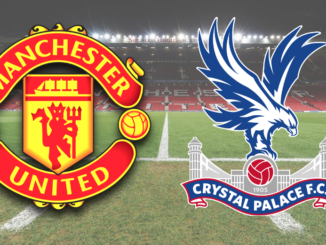 Sure, it’s highly unlikely that he doesn’t take to the field, but what a huge boost this is for the young attacker who is trying to force his way into Mourinho’s plans on a more regular basis.